We are fully equipped to provide your retail store or restaurant with macarons and other confectionery items on a wholesale basis. If you need a gluten free alternative on your menu, macarons could be the perfect solution. 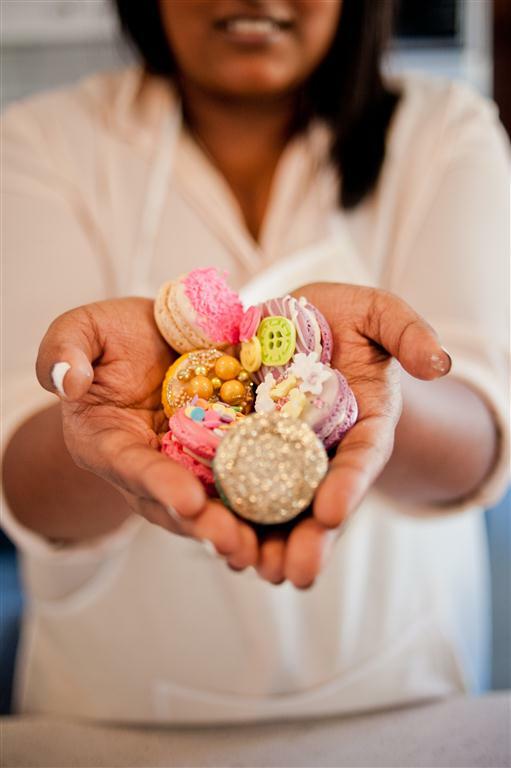 We offer competitive rates for contracted weekly or monthly orders and deliver our macarons nationwide via courier.